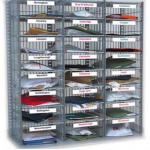 Do you need help with mail sorting and handling? 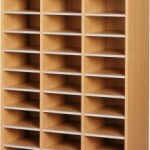 We are official retailers of PrimaOffice products and also offer other mailroom and mailsorting solutions. 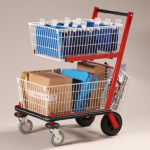 We also offer mail trolleys, modular sorting systems and a wide experience in designing mailrooms! Please, contact us – togetjer we’ll find a solution to your problems!